BragaHost Review 2019: Is BragaHost a Good Hosting? BragaHost provides Indonesian hosting at affordable prices. If you’re happy with older versions of installed software, these plans are simple, cheap, and surprising feature-packed. BragaHost was founded in 2009 with the clear aim of selling affordable hosting to Indonesian customers. BragaHost’s website is simple and clean but is written in a mixture of Indonesian and English. Its linked social media profiles are all inactive and have few followers. BragaHost is open about being a reseller of hosting services that run on HostGator, Liquid Web, ResellerClub, and Bluehost servers. Whilst it’s always better for a company to own its own servers and data centers, at least BragaHost is transparent about its reseller status. All of the hosting plans enjoy many of the same features. For webmasters who want to get started with minimal effort, there is a one-click installer for 100 programs, compatibility with the usual CMS software (WordPress, Joomla, and Drupal), and integration with e-commerce software such as Magento. More experienced webmasters get support for PHP 5.3 (not the faster version 7), Python, Ruby on Rails, CGI, Perl, and cURL. 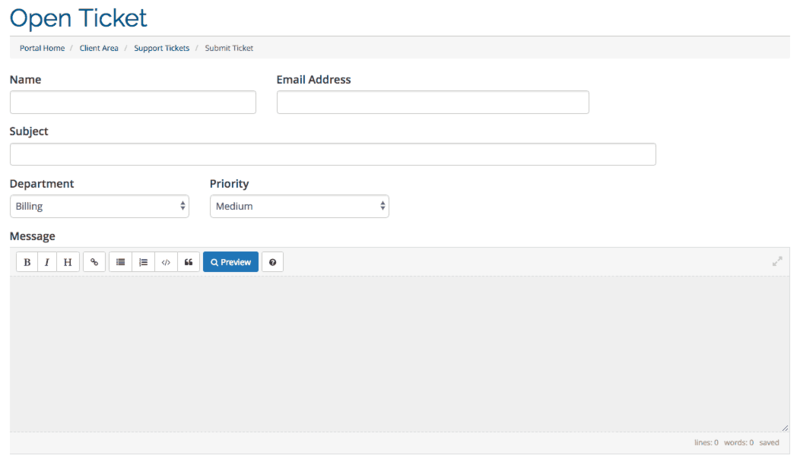 Also, unlimited FTP accounts and MySQL databases with phpMyAdmin. Hosting plans are managed using the popular cPanel control panel, for which BragaHost provides a demo link (but it doesn’t work). One complaint I have about this company is the lack of detailed terms on its website when it would be easy to regurgitate or link to the terms of the underlying providers such as HostGator and Bluehost. So, although there is a 99.9% uptime guarantee, there is no corresponding SLA. BragaHost’s plans start incredibly cheap, much cheaper than local and international competitors, and even the top-tier plans are still affordable. The lowest Shared Small plan – with 20 MB storage, 1 GB transfer, and one domain – will only be of interest to someone wanting to test the service, but the still-affordable Shared Pro plan comes with unlimited domains, storage, and transfer, plus a free SSL certificate. Whilst SSL certificates are included in some plans, domain registration always costs extra. All plans come with a 30-day money-back guarantee, so you have an opportunity to get out quick if it all goes wrong. When I tried to contact the company in this way, I had still received no response after several days. It’s a good thing, then, that there is a surprisingly substantial help center that might help you to help yourself. BragaHost has been reselling hosting to Indonesian customers since 2009. This is a budget brand, so you get limited support channels and slightly older technologies (such as PHP 5 and Apache 2). But the plans are simple, affordable, and come with some advanced-level features. 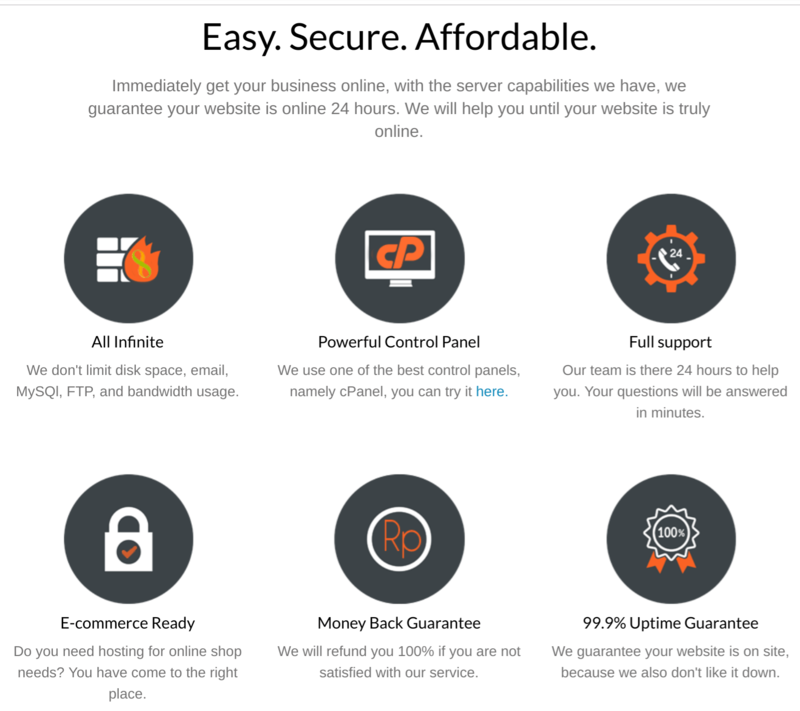 Wondering how BragaHost stacks up against other Web Hosting companies? Enter any other Web Hosting company and we will give you a side-by-side comparison.